Davido is a popular American-born Nigerian singer, songwriter and record producer. His full name is David Adedeji Adeleke. He was born on November 21, 1992 in Atlanta, Georgia in the USA. Davido rose to stardom and became prominent when he released his single "Dami Duro" in 2011 which was a huge hit and was well accepted in the nation. Davido co-owns HKN Music along with Older brother Adewale Adeleke. He is also associated with Sony Music and RCA Records and also owns his own record label, Davido Music Worldwide (DMW). He has produced songs for Naeto C, Skales, Tiwa Savage and Sauce Kid. In April 2012, he signed an endorsement deal with MTN Nigeria. On October 23, 2013, Davido teamed with Guinness Nigeria for "Guinness World of More" Concert. 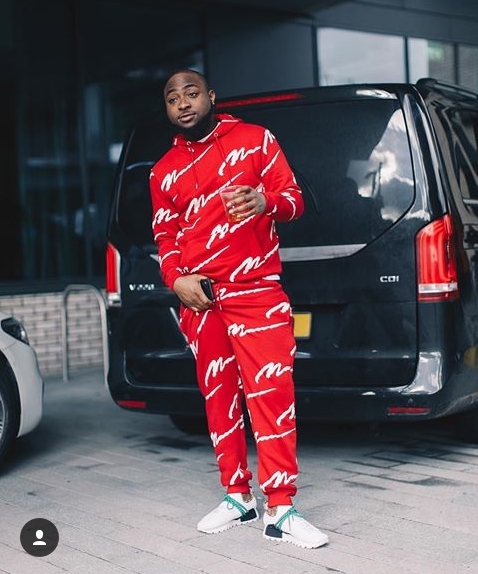 Davido as a top Nigerian artist has been associated with other popular acts such as Meek Mill, Young Thug, Rae Sremmurd, Mayorkun, Peruzzi, Olamide, Runtown, B-Red, Shina Rambo and more. David was born in Georgia to Dr. Deji and Vero Adeleke. His father is a Nigerian business magnate and his mother who is now late, was a University lecturer. He attended the British international school in Lagos. Davido studied Business Administration at Oakwood University located in Huntsville, Alabama, US. It was at this time that his music ambition became heightened as he bought musical equipments and was making beats and recording vocals while at the University. Davido later dropped out of Oakwood University and relocated to London after he was getting bad grades. He focused on his music and improving himself. Davido broke into the music scene when he returned to Nigeria in 2011. His single "Dami Duro" was playing almost all places in the country. Due to his father, Davido enrolled into Babcock University. His music career wasn't actually scheduled as he was still releasing hit tracks while still studying. Davido earned a music degree from Babcock University in 2015 after his father paid the university so they would erect a music department for an inaugural class one. In 2011, work on his debut album has just began. On May 2011, Davido produced and released his first music recording "Back When" which featured rapper, Naeto C. The song was the lead single of the album and the music video for it was shot and directed by Clarence Peters, then uploaded to YouTube on May 9, 2011. He told Factory 78 TV that "Back When" was recorded in London. "Dami Duro" was released on October 30, 2011 after he co-produced it with Shizzi. The music video was shot and directed by Clarence Peters as well and released on January 8, 2012. On May 6, 2012, "Overseas" was released by HKN Music as a single off the album, Omo Baba Olowo. The unfinished version of the song got leaked before the official release. On September 28, 2012, HKN music released the music video for "All of You ". The song was produced by Gospelondebeatz. Davido speaking with Factory 78 TV, said he recorded the song with Gospel after they both met at a mall. The album was further promoted when the music videos for "Ekuro", "Gbon Gbon", and "Feel Alright" were released. Work was on for his second studio album around early 2013. 'Gobe' was released on February 25, 2013 as the album's upcoming lead single. The song was produced by Shizzi. The music video was shot in South Africa by Godfather productions. "Gobe" was ranked second on Premium Times list of the Top 10 songs of 2013. David made the upcoming release of "One of a Kind", the second single for the upcoming album known via his twitter handle. It was said to be released on 13th May, 2013. The music video for this song was shot and directed also in South Africa by Tebza of Godfathers Productions. The third single titled "Skelewu" was released on August 13, 2013. It was ranked 5th on Premium Times Tip 10 songs of 2013. The song peaked at Number 1 on Afribiz's Top 100 Chart. A dance competition with a cash reward of N480, 000 was set days after the song was released. Davido uploaded an instructional dance video to YouTube and asked fans to upload videos of themselves dancing to "Skelewu". Moshood Abiola was declared the winner of the competition. The music video for Skelewu was released after the winner of the challenge was announced. The video was directed by Sesan and released to the public. Shortly after the release of the video, Davido took to Twitter to debunk the video and said that he was betrayed. He added that he would reshoot the video with Moe Musa, a UK based music video director. Sesan commented on the release of the music video and said that Davido was satisfied with the music video. He also said it would be immature for David and his management to release inaccurate statements in order to defame his band. The official music video for Skelewu was released on October 21, 2013 and was shot and directed by Moe Musa. The video play had the duration of 3 minutes and 56 seconds. "Aye" was the follow up on February 2, 2014 as the fourth single from the upcoming album. T spider was the producer behind the hit record. The music video was released on February 7, 2014 and was directed by Clarence Peters. On April 30, 2014, HKN music released the upcoming album's fifth single "Tchelete (Goodlife)" featuring South African duo Mafikizolo. The translation is "Money" and it was produced by Oskido and Shizzi. The song was distributed by MTN's play and callertunez platforms. Their collaboration was as a result of them networking at MTN Nigeria's Elite Night Event in December 2013. The music video for the song was shot and directed in South Africa. It was released on May 1, 2014. The video had Uhuru and Oskido making cameo appearances. He collaborated with Tiwa Savage, MI Casa, Lola Rae, Sarkodie and Diamond Platnumz on a song for DSTV's Africa Rising Campaign. The song was for the sole purpose of inspiring Africans to partake in communit-based social investments projects. The artists who made the song also performed it at the African Rising launch Ceremony in Mauritius. Davido had a collaboration with Meek Mill for a song that was long awaited, titled "Fans Mi" in June 2015. The song buzzed across Africa and Europe due to the good job that was done by both artists. Davido gets lots of international attention as well but most of it started from 2017. On November, 2017 he won the Best African Act at the MOBO awards and also became the first African act to perform live at the awards. On June 24, 2018, he became the first African-based artist to have received his award on BET Awards main stage. His award was presented by Hollywood actor Omari Hardwick and actress Tika Sumpter. In his acceptance speech, he urged patrons and American artists to visit Africa and also enjoy the food. 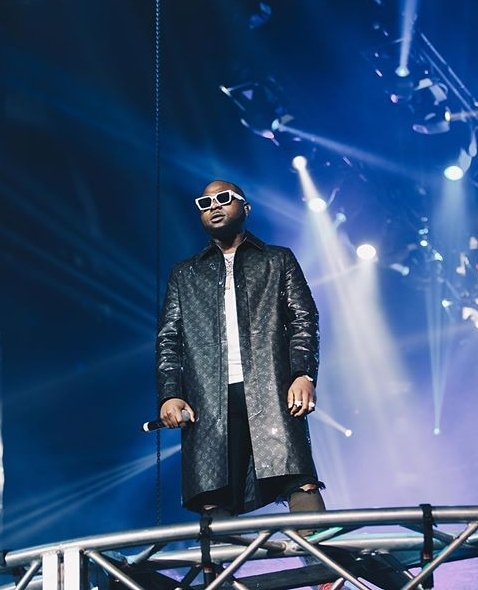 Davido sold out the 02 Arena, UK in January 2019. He was called out by popular actor, Idris Elba. Davido is sure among the richest musicians in Africa. He gets a lot of money from the sale of his music, shows, YouTube and various endorsement deals. As of 2016, Davido had the net worth of $16 million. Davido net worth is currently estimated at $19 million according to Forbes list. On April 6, 2012, Nigerian Entertainment Today reported that Davido signed a N30 million endorsement deal with MTN. The deal unveiled him as the face of MTN pulse. On October 24, 2013, Pulse reported that Guinness Nigeria signed Davido to an endorsement deal. As part of the deal, David performed at the Guinness World Of More Concert alongside P Square, Wizkid, Dbanj, Ice Prince, Burnaboy, Olamide, Phyno, Chidinma, Waje and Tiwa Savage. 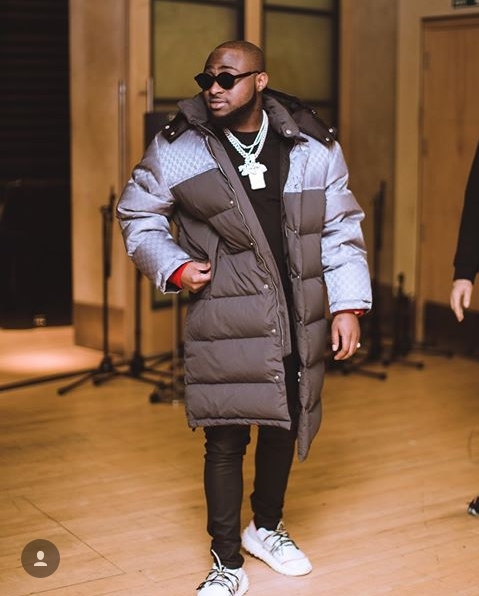 On May 9, it was reported that Davido signed an endorsement deal with infinix, a smartphone manufacturing company in Nigeria for an undisclosed fee. 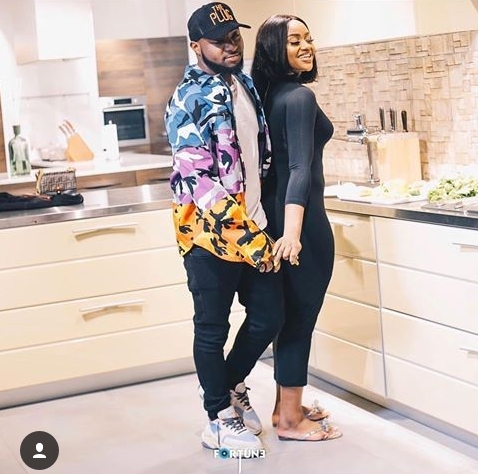 Davido's girlfriend is Chioma Avril Rowland. The two lovers met while still in the University. Chioma on this said " I met him when i was in school. My friend used to date his friend so from there it just happened". Davido bought a Porsche car for Chioma in 2018 which was said to be worth 40 million Naira. Their relationship is not an off social media ones they both make their love life open. Davido has always been bringing out Chioma on stages he performed to show the world his woman. He brought her out at the Davido Live In Concert", December 2018. He also did that on his sold out show at 02 Arena. Dr. Adedeji Adeleke is the father of Nigerian Superstar, Davido. He is a Nigerian billionaire, Business magnate, founder and President of Adeleke University. He is also the CEO of Pacific Holdings Limited. 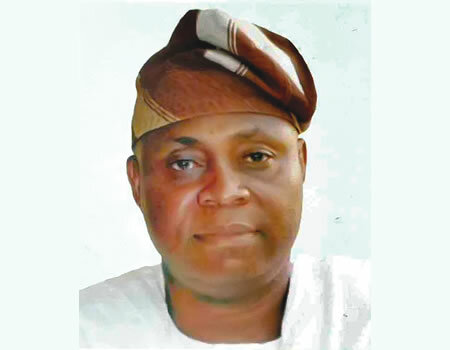 He is the younger brother of late Isiaka Adetunji Adeleke, a former Nigerian two time Senator. He is also related to the popular Senator, Ademola Adeleke. Dr. Deji Adeleke has an estimated net worth of $700 million. He is the CEO of Pacific Holdings Limited. He is also the founder and President of Adeleke University. What is Wizkid Net Worth in Dollars? Who is the father of Tonto Dikeh child?